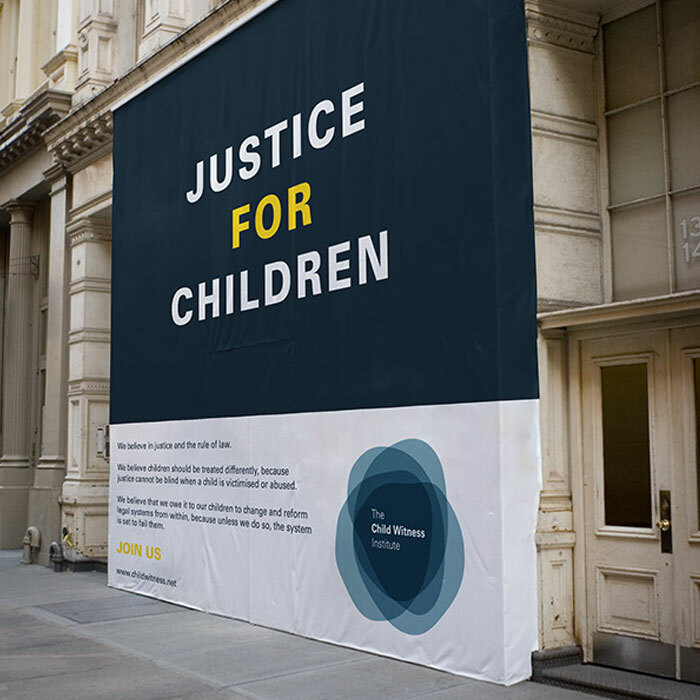 We’re a small, dynamic non-profit that fights for the rights and dignity of children in the criminal justice system. For nearly two decades, we’ve been working to reform the legal system to take the unique needs of child witnesses into account. We train and sensitise stakeholders in the legal system on how to work appropriately and sensitively with child witnesses. We identify and address underlying patterns of abuse, violence and victimisation that lead to cases involving children. We engage youth and community groups, intervening where necessary, to educate, inform and help break pervasive cycles of violence, abuse and exploitation. We work across borders and nationalities to address ignorance, indifference and insensitivity and thereby create lasting, meaningful change. In justice and the rule of law. Children should be treated differently, because justice cannot be blind when a child is victimised or abused. We owe it to our children to change and reform legal systems from within, because unless we do so, the system is set to fail them. Child witnesses are required to participate in legal processes, yet our legal systems aren’t designed to take their needs into account. Unless we reform the system from within, any child’s participation in the legal justice system can amount to further abuse and victimisation. We train and sensitise stakeholders in the legal system – from police to prosecutors – about the specific needs of children, informing them of their legal obligations when dealing with such cases, and providing guidance on how to ensure that justice is served while preserving a sense of empathy, dignity and humanity. In certain difficult or high profile cases where strategic expertise is needed, our teams guide and coordinate prosecutors, doctors, judges, police and social workers to successfully prosecute cases of violence against and abuse of children. Very few countries have monitoring systems that report on violence and abuse of children, and without studies that quantify the problem, it’s impossible to formulate appropriate and constructive remedies. Our research programmes establish clear-eyed, objective understanding of the factors that lead to violence and abuse, and lead to proactive, coordinated and practical interventions. Because children often feel complicit in (or responsible for) acts of abuse, they’re more likely to tell a peer about an incident than alert a parent, teacher or other authority figure. We train the youth, providing them with the skills to recognise abuse, protect themselves, and create a more resilient culture in which abuse isn’t hidden. We work in communities affected by abuse and violence to strengthen family units and increase awareness of the vulnerability of children. We teach these communities to recognise the dynamics of abuse, and provide training on how to respond appropriately. This handbook for practitioners working with child witnesses provides the necessary skills to present court preparation programmes. It includes information about the topics that should be covered in a preparation programme as well as techniques that will help the practitioner understand children better. This is a handbook for all practitioners working with children who have to testify in court. It provides a comprehensive framework so that practitioners can understand the principles affecting child-witness testimony. The book also highlights the importance of an interdisciplinary focus when working with child witnesses. Prosecuting sexual-offence crimes against children is becoming a common practice in South African courts with the increase in reported disclosures of abuse and victimisation. This book is intended to provide sexual-offence prosecutors with the information needed to present these cases in court effectively. This book is intended to provide judicial officers with the necessary information to assist them with the task of presiding over cases involving child-witness testimony. Reference to international and national law and research, and an emphasis on a multi-disciplinary approach, provide the judicial officer with a holistic view of sexual-offence cases. Karen Müller established The Institute for Child Witness Research and Training in 1998. She specialises in developing legislation and protocols affecting child witnesses, locally and internationally. She has published extensively and is an expert witness in the field of child witnesses. Karen runs a number of specialised training courses aimed at improving the knowledge and skills of all role-players working with child witnesses in the criminal-justice system. 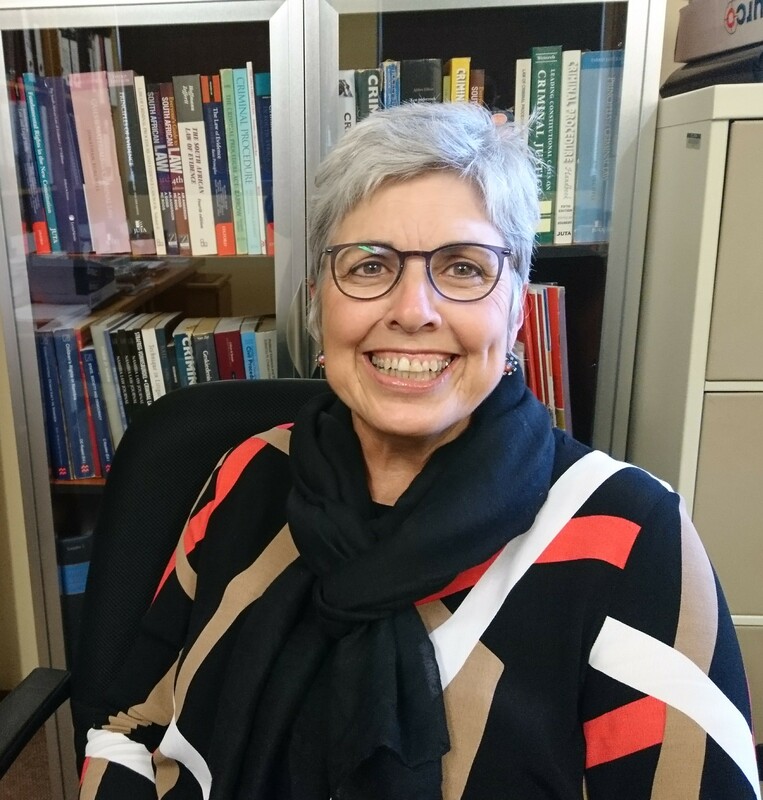 As a Professor of Law, she supervises Master’s and PhD research and is currently implementing postgraduate qualifications for professionals working in the field. 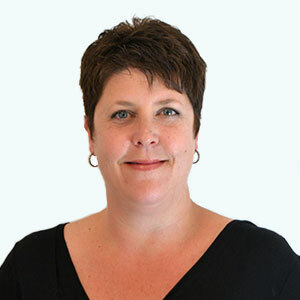 Karen Hollely manages the implementation of all projects undertaken by the Institute, locally and abroad. 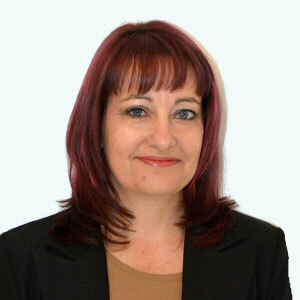 She specialises in psychological issues affecting child witnesses and child victims of sexual offences. Karen has also published widely on topics pertaining to child witnesses and gender-based violence, and co-develops specialised qualifications which are relevant to child forensics, child witnesses and legal system reform. Michelle Viviers coordinates all of the institute’s training courses and programmes, and provides administrative support for all projects. 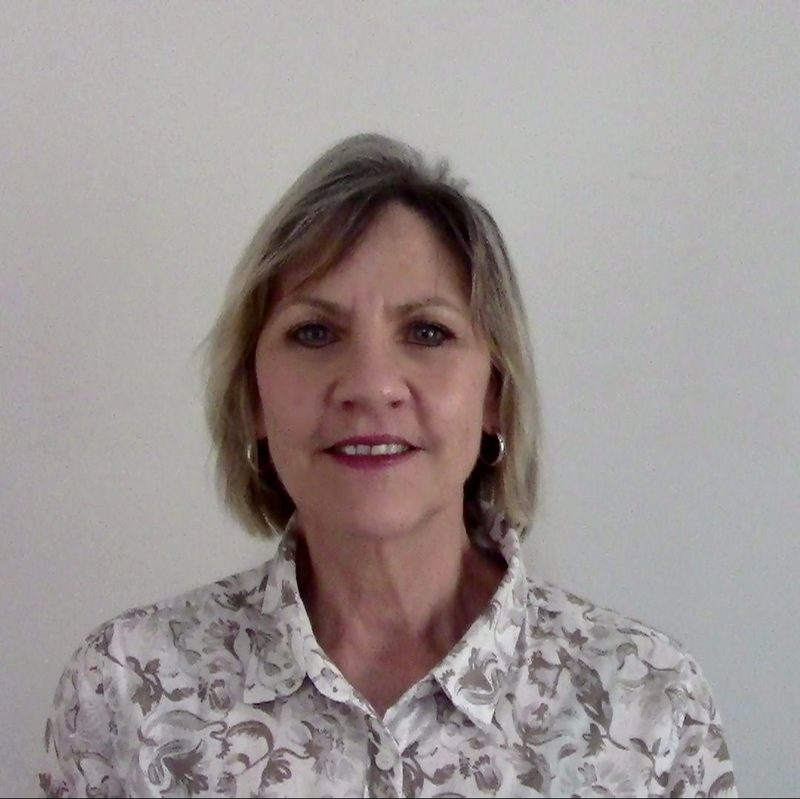 Hetta van Niekerk is a psychologist in private practice who consults for The Institute for Child Witness Research and Training. She specialises in forensic assessments of individuals with developmental delays as well as child-centred investigations and therapy. She is an expert witness in the field of testimonial competency of both child and intellectually impaired victims of sexual offences. Hetta has presented at numerous opportunities, both locally and internationally and has lead training courses with various role-players working with child and special needs forensics. 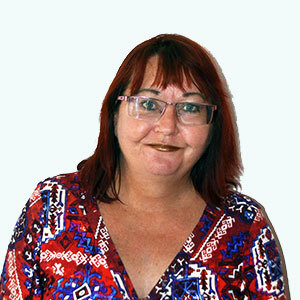 Annette van der Merwe is currently a Professor in the Department of Criminal Law and Procedure in the School of Law at the University of Limpopo, South Africa. She initially followed a career in public prosecution, later served pupilage, wrote the Pretoria Bar examination, and then proceeded to enter into academia. She completed her doctoral thesis during 2005, titled “Aspects of the Sentencing Process in Child Sexual Abuse Cases” at Rhodes University. Over the years she has been involved with practical legal training of prosecutors and magistrates/judges (national and international), with regard to issues pertaining to the prosecution and adjudication of matters involving child sexual abuse; undergraduate teaching within the criminal justice sphere; providing post graduate supervision on masters and doctoral level; as well as delivering papers at national and international conferences. Her main areas of research interest, as evident from her publications in journals articles and book chapters, are (child)victims & witnesses in criminal procedure, the sentencing phase, restorative justice and therapeutic jurisprudence. She has been cited twice by the Supreme Court of Appeal with reference to the recognition of victims during the sentencing phase, thereby contributing to law reform in this regard. 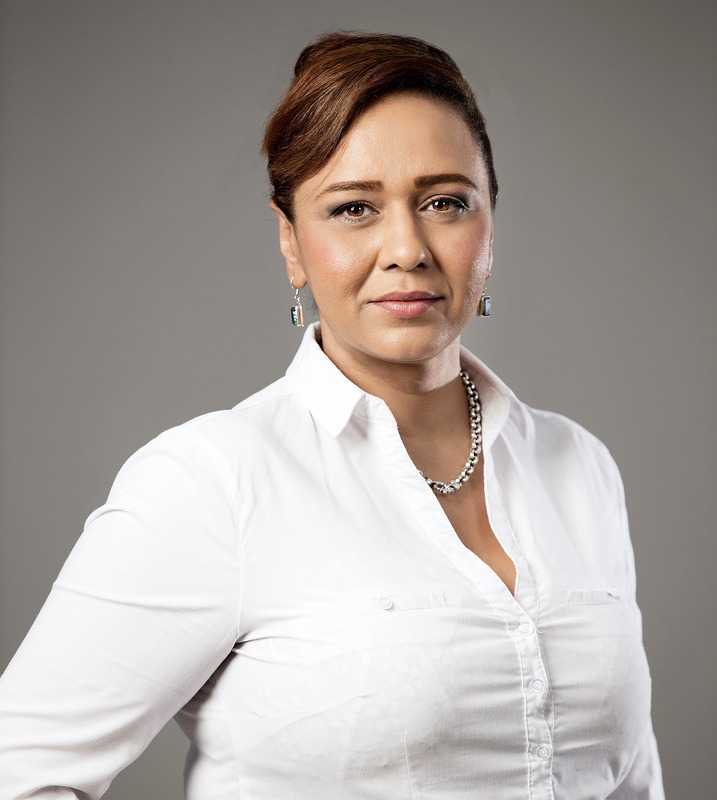 Prominent journalist Iman Rappetti is the host of POWER Talk, Monday to Friday from 09h00 to midday. She brings to POWER House her diverse skills as an incisive interviewer and empathetic but firm listener as she excavates the heart of the issues affecting society. Iman has been an ambassador for the Child Witness institute since August 2017.